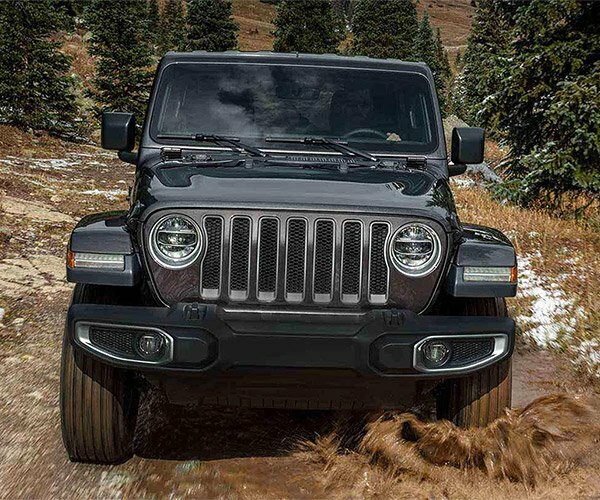 One of the most anticipated entries into the mid-size truck segment is the Jeep Gladiator. The Gladiator is the only convertible truck on the market, and Jeep claims it’s the off-road capable pickup too. 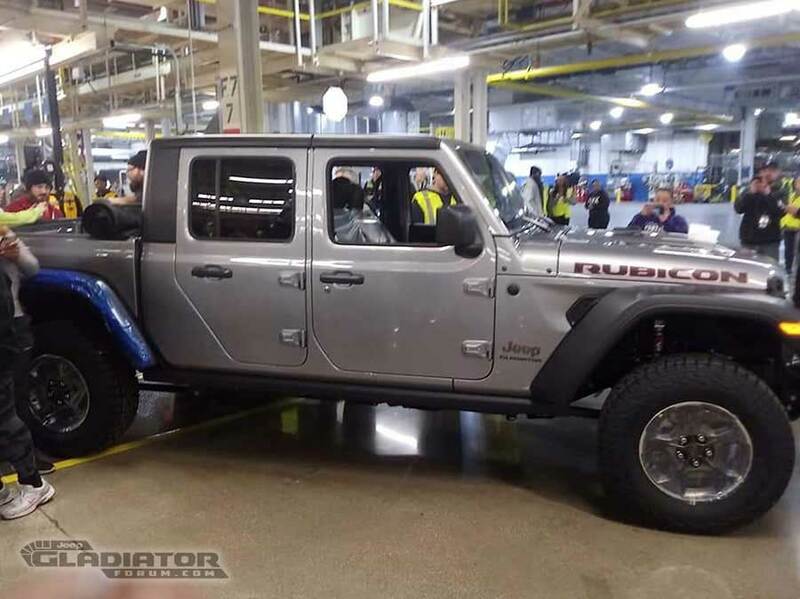 Now, Jeep is officially in production with the Gladiator with the very first one rolling off the assembly line at their Toledo assembly plant. 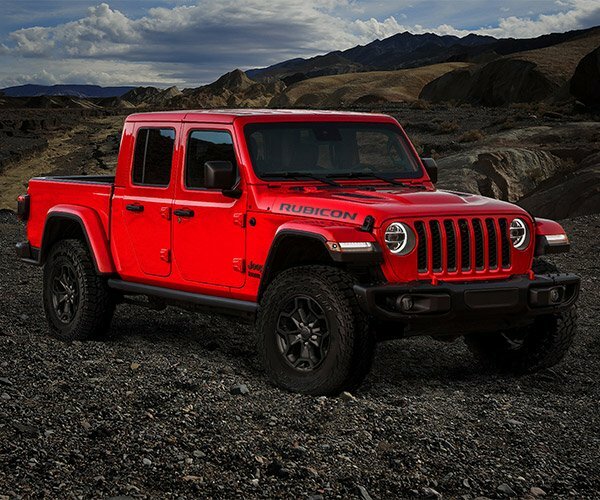 Jeep Gladiator Forums got their hands on a couple of pics of the first Gladiator – a Rubicon, painted in in billet silver with a black hardtop and soft bed cover. The truck looks very nice, but I much prefer the brighter colors on Jeeps. Give me this in the bright yellow, and I’m in. A video of the auspicious moment has als surfaced on Instagram. 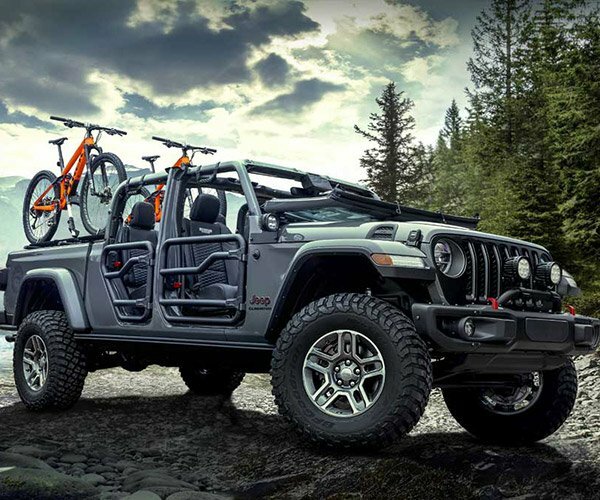 I can’t wait to see one of these on the trails in Colorado to see if it is capable of running with the Wrangler 2-door and 4-door models. Like many, I suspect its length will mean it’s limited in capability off-road – at least on narrow trails or over sharp breakovers. 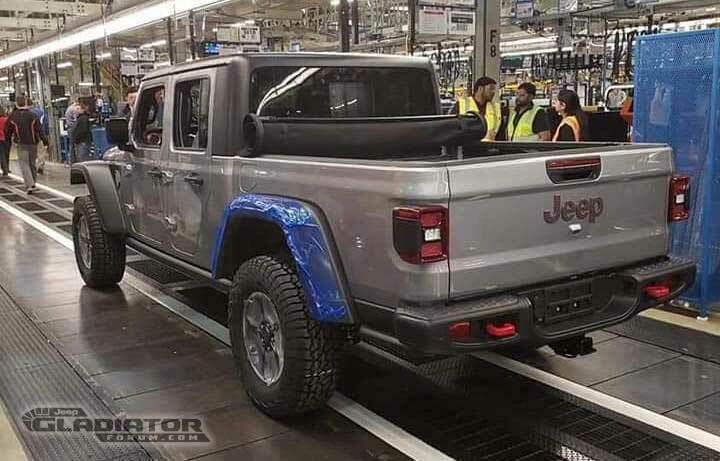 Now all we need now is pricing from Jeep.